2005. 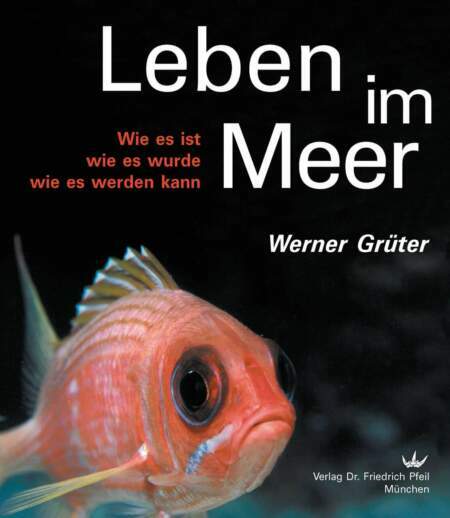 [Englisch] - 365 Seiten, 218 Abbildungen. 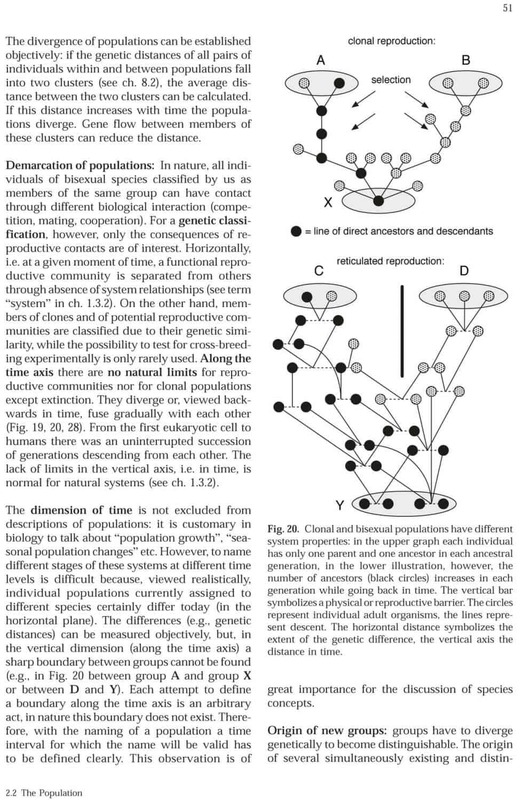 Phylogeny inference and the classification of organisms are indispensable for all fields of biology. 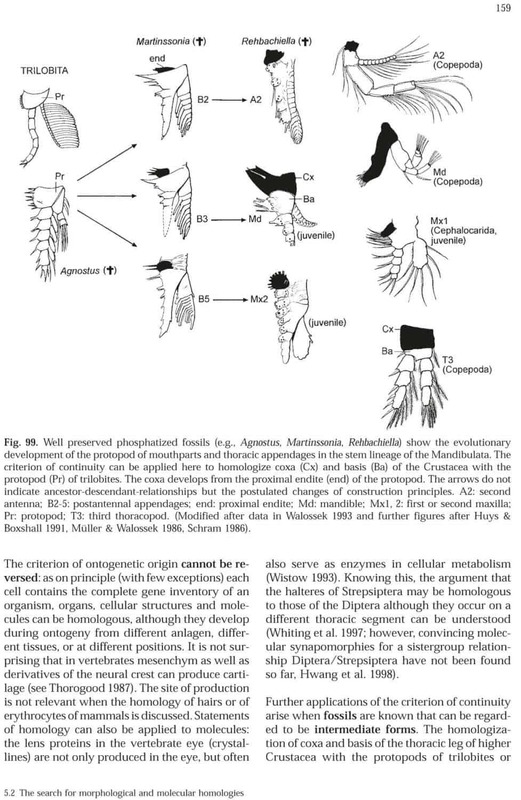 On the basis of a well corroborated tree of life it is possible to understand the evolution of structure and function, of genomes, of gene families, of cascades of developmental genes, and the origin of genes of medical importance. 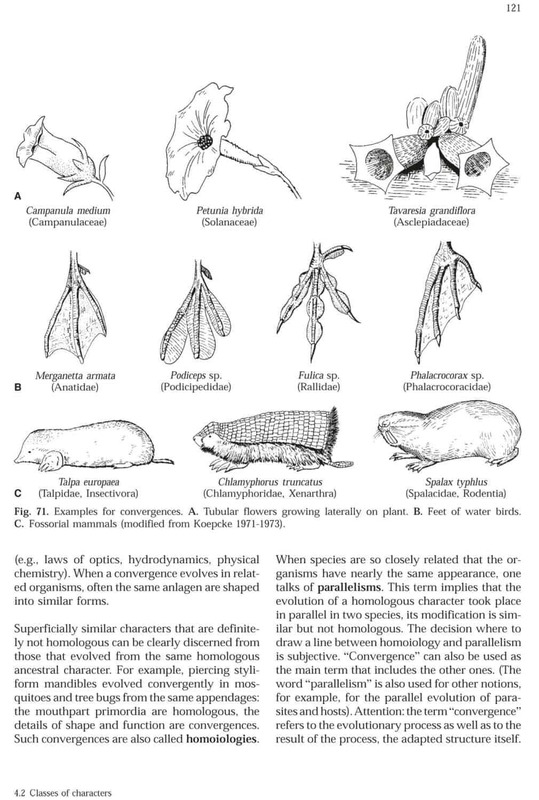 Ecologists need a stable classification of organisms to identify organisms, to find their correct names and thus further information on relevant species. 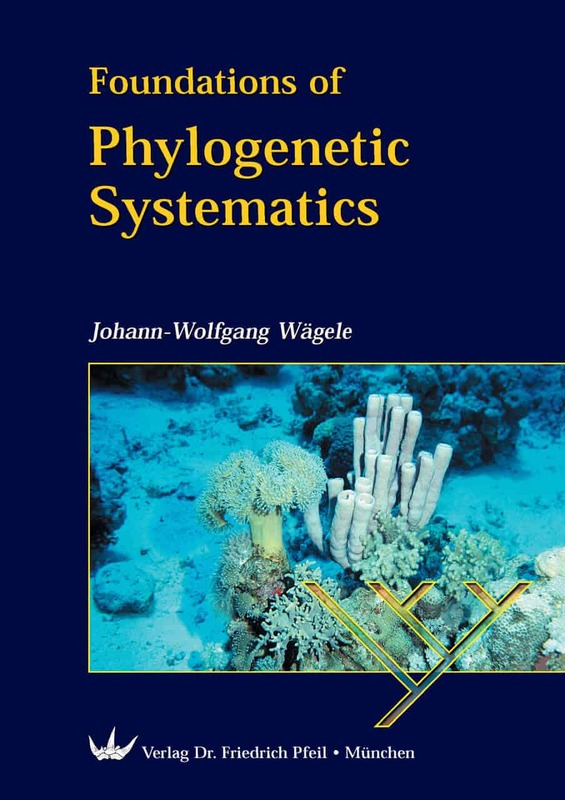 This book offers an introduction to the theory of Phylogenetic Systematics and is a companion for all biologists who want to analyze morphological or molecular data with classical methods or with modern computer programs. 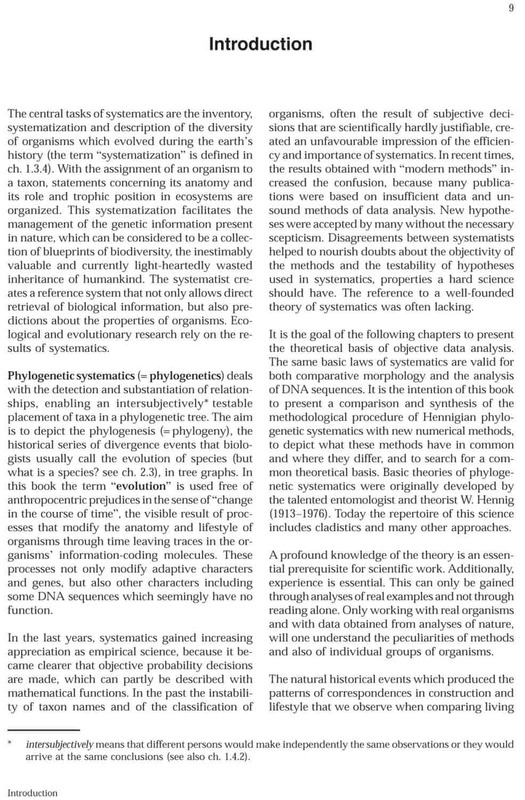 The first part of the book explains the epistemological basis that is independent of the type of method used to construct phylogenetic trees. 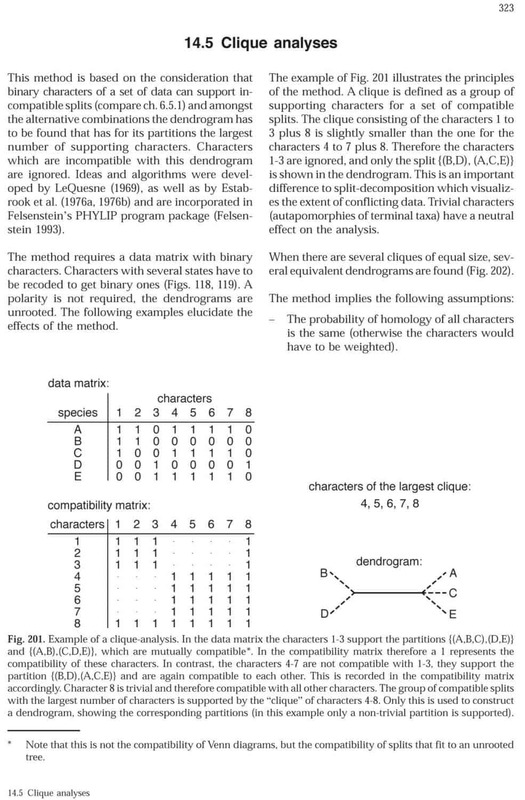 Unlike other empirical sciences, the estimation of data quality in phylogenetics is still little developed and very often neglected. 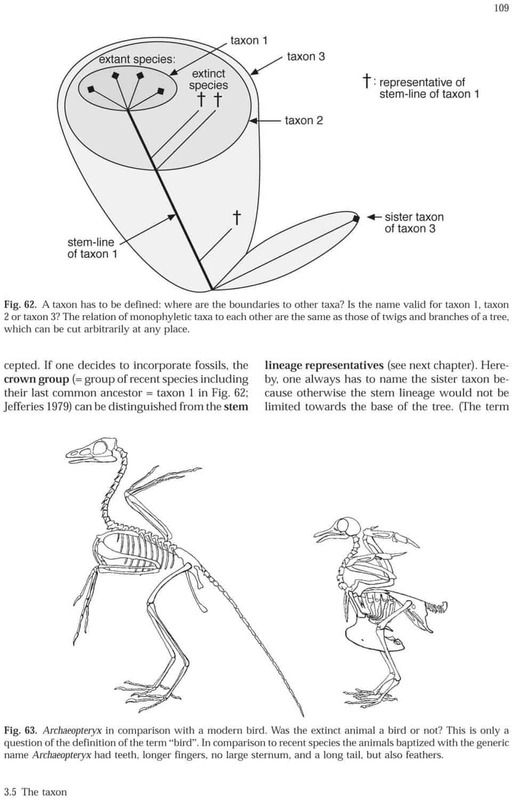 Here a theoretical basis is presented that enables the systematist to assess critically and objectively the quality of different data sets and to make statements on the plausibility of results. 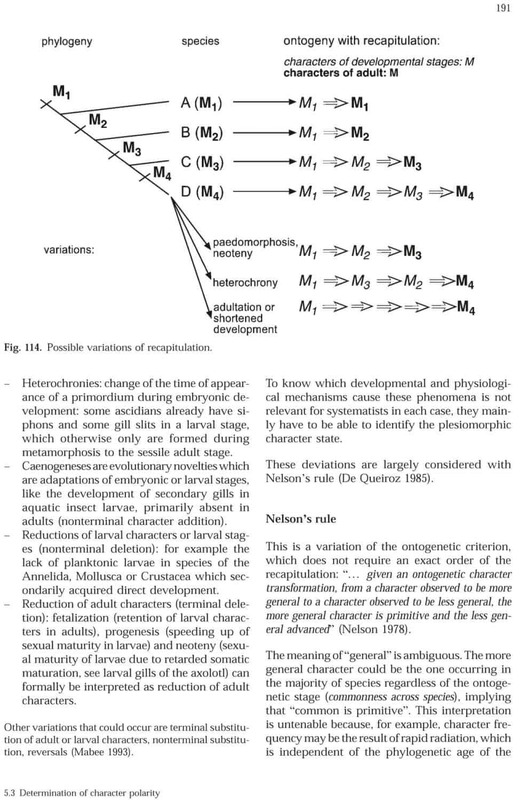 This requires a conception of the notions of information content, probability of homology, probability of cognition, probability of events, the principle of parsimony, the differentiation of phenomenological and modelling methods. 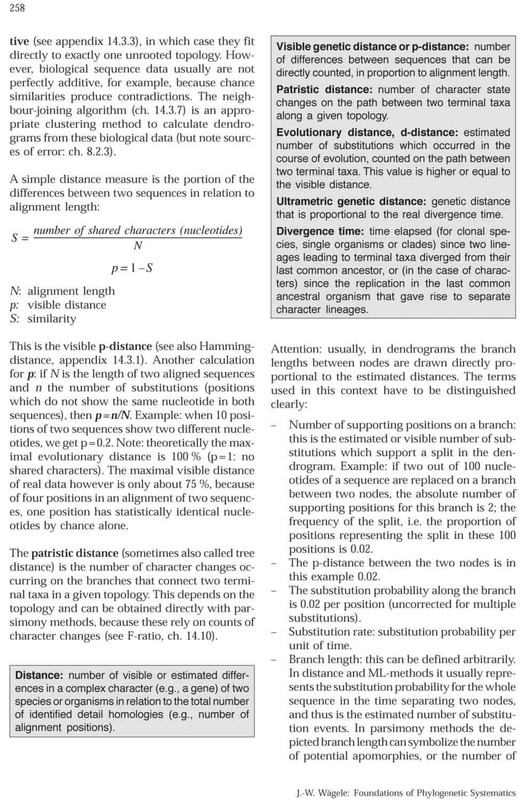 Willi Hennig’s original method is compared with modern numerical systematics and an updated Hennigian procedure of data analysis is discussed. 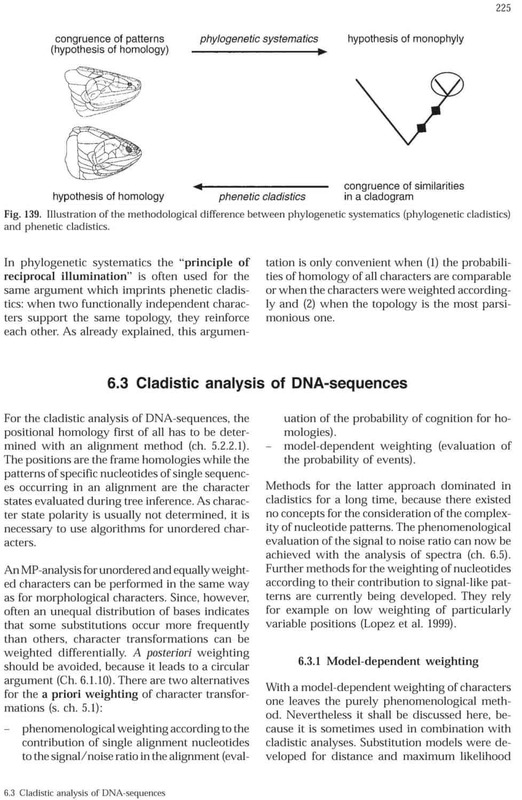 The difference between phenetic and phylogenetic cladistics is explained. Popular tools for data evaluation implemented in computer programs are explained including their axiomatic assumptions, sources of error and possible applications. For the more common tools the mathematical background is explained in a simple, easy-to-understand way. 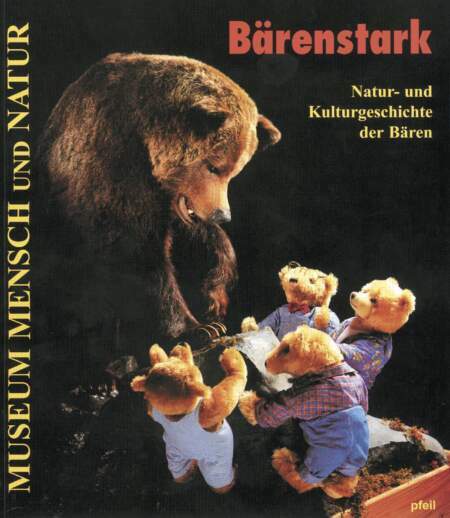 Johann-Wolfgang Wägele was until recently head of the Department for Animal Systematics (Lehrstuhl für Spezielle Zoologie) at the University of Bochum and is now director of the Museum Alexander Koenig in Bonn (Germany). 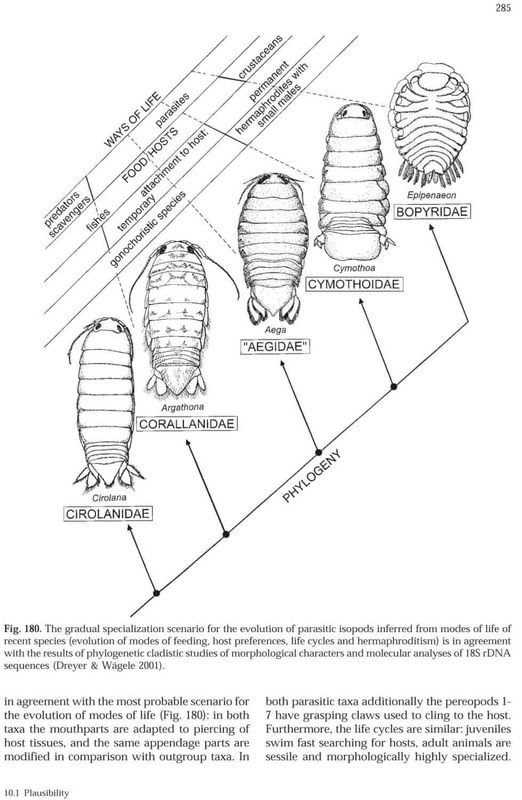 His main research interests are the taxonomy, phylogeny and biodiversity of Isopoda, which implies observations of life history, biogeography and ecology in combination with phylogeny inference. 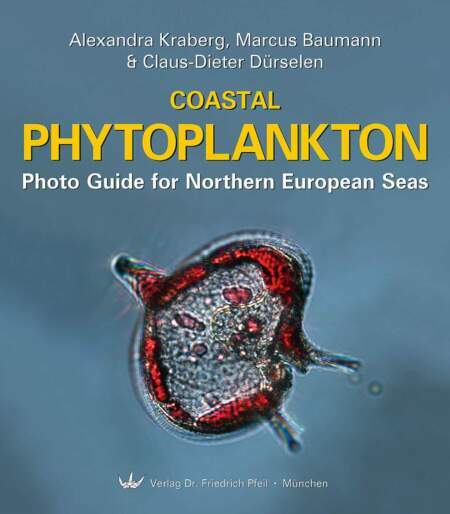 Further subjects include arthropod phylogeny and tools for explorative data analyses. 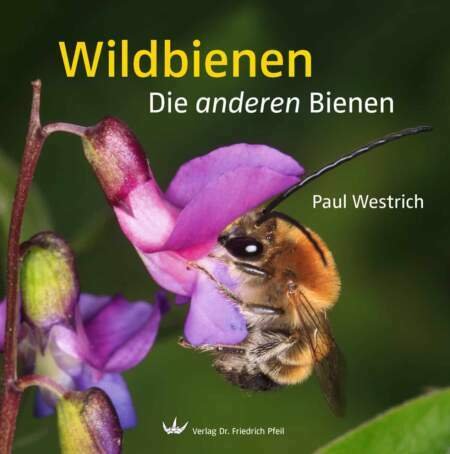 The author is president of the Gesellschaft für Biologische Systematik, a Central European society of systematists, and he is actively promoting biodiversity research. 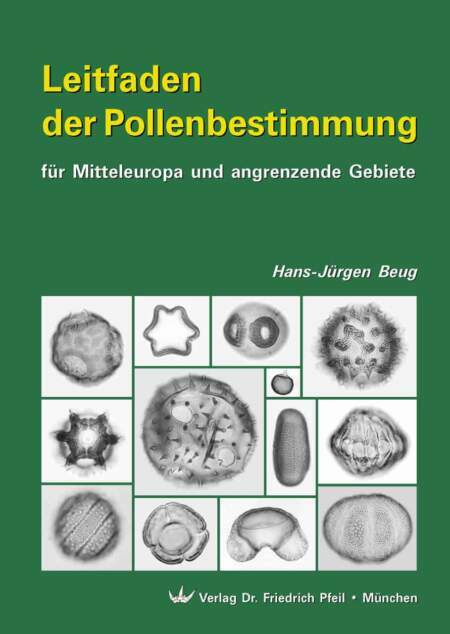 Dieses Buch ist als open-access-PDF-Datei erhältlich.